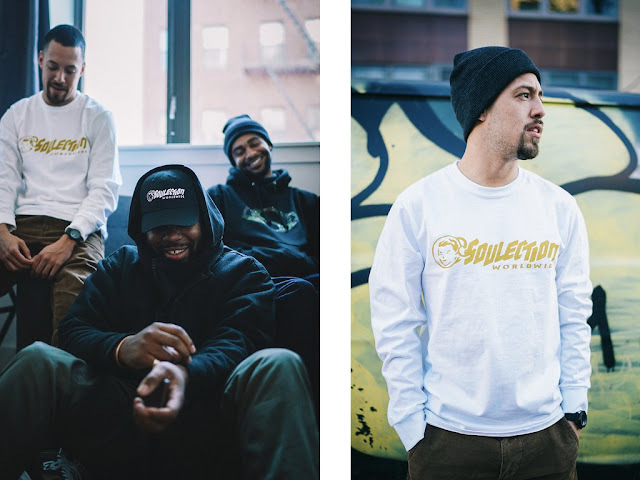 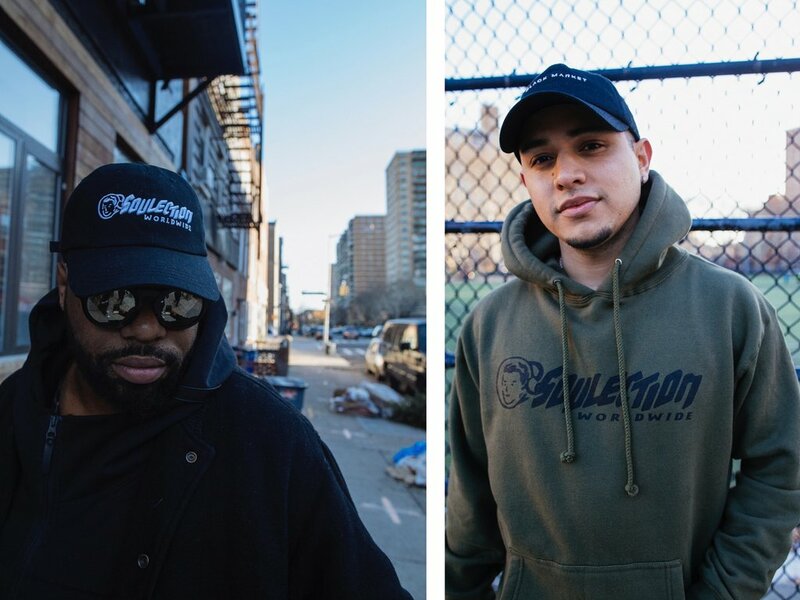 Released on February 1st the BILLIONAIRE BOYS CLUB X SOULECTION is available at all BBC locations. The Billionaire Boys Club x Soulection capsule brings us back to music and fashion of the early 2000s, featuring designs that have a hint of OG BBC ICECREAM nostalgia while incorporating designs to represent Soulection and their work. 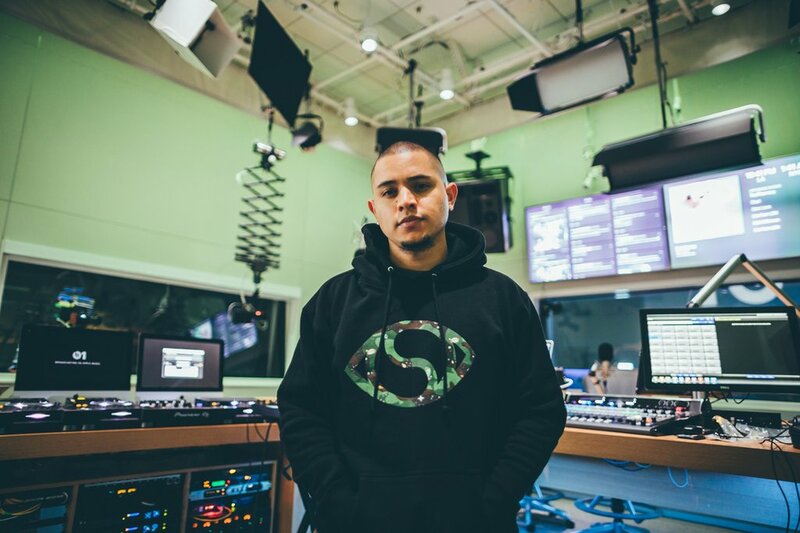 Within the collection, BBC typeface and logo head is seen with the word "Soulection". 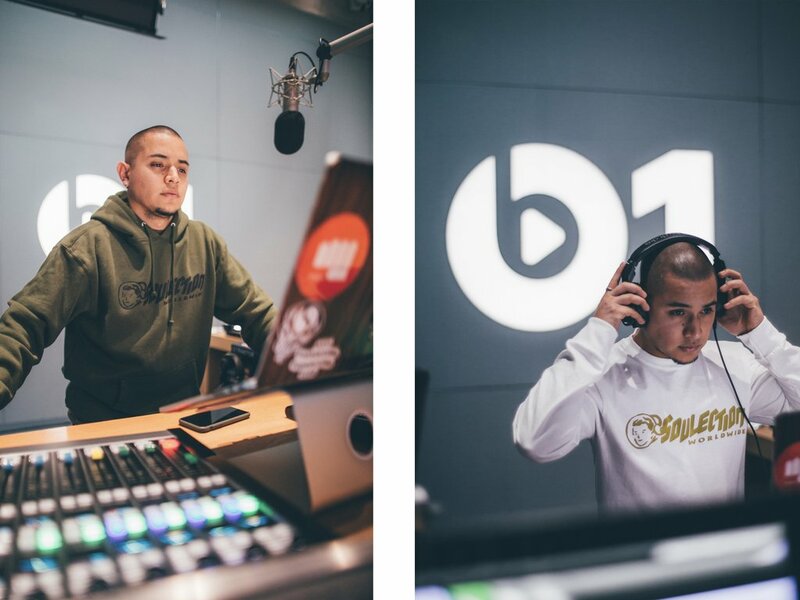 Inspiration from Soulection's international reach is also incorporated in designs with the word "Worldwide" seen on most of the pieces and a geometric wireframe graphic of two overlapping globes. 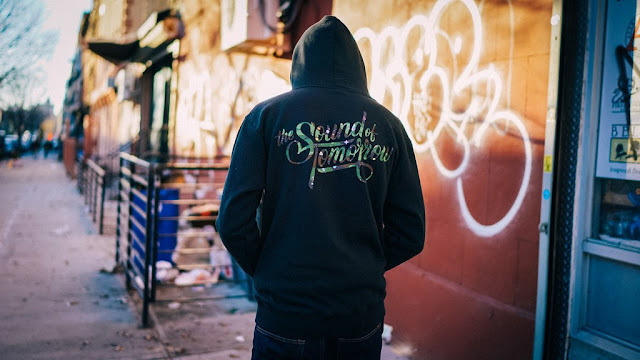 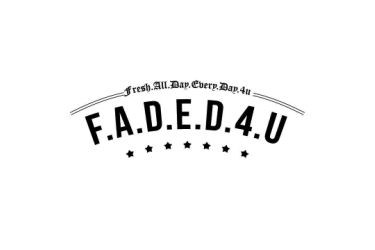 Additional design elements include the Soulection eye logo and “The Sound of Tomorrow”—a phrase commonly used by Joe Kay, the music collective’s co-founder and host, to describe the Beats 1 radio show—incorporating the Billionaire Boys Club space camo print within.